Vinyl, CD’S, Repairs & More! 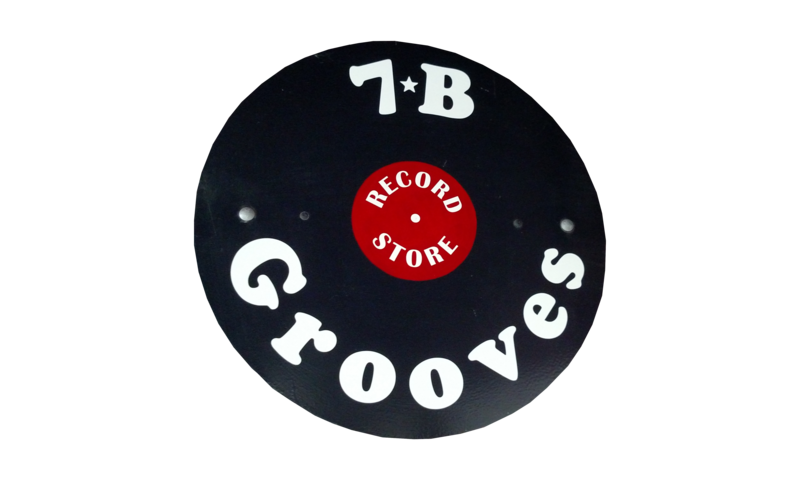 7B Grooves has an amazing collection of vinyl records and cd’s that you will love to browse through! I have a very large vinyl record collection of 78I assume. Would you have any use for these they are all classical. 7B Grooves shared a post. Driftwood and Matt Mitchell Music Co. put on an amazing show last night at the The Pearl Theater Bonners Ferry!!! If you were not able to make it to the Pearl last night, or maybe you want to see them again, join us at the Heartwood Center tonight! Doors open at 6 and show starts at 7. Tickets are only $15 in advance and can be purchased at Eichardt's Pub Grill & Coffee House, Evans Brothers Coffee Roasters, or mattoxfarm.com. 7B Grooves shared a link. Our way of kicking off Led Zeppelin Week in style. We will be open 12-6pm on Friday & Saturday this weekend (11/23-24). Our Winter hours will be on Thur-Sat, and begin 11/28.